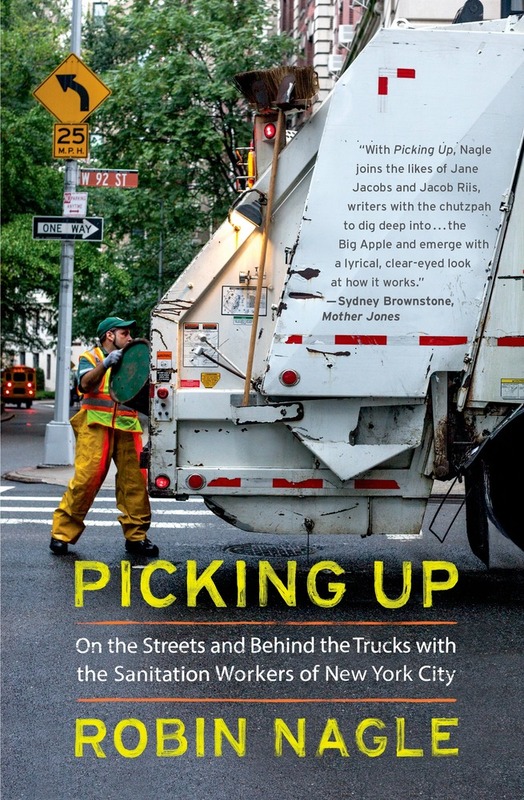 In Picking Up, the anthropologist Robin Nagle takes us inside New York City's Department of Sanitation, a largely unseen and often unloved army responsible for keeping the city alive. Nagle spent a decade with sanitation people of all ranks to learn what it takes to manage Gotham's garbage. She even took the job herself, driving trucks and plowing snow while enduring the physical aches, public abuse, and risk of injury that are constant realities of the job. Nagle offers an insider's perspective on the complex hierarchies, intricate rules, and obscure language unique to this mostly invisible world. 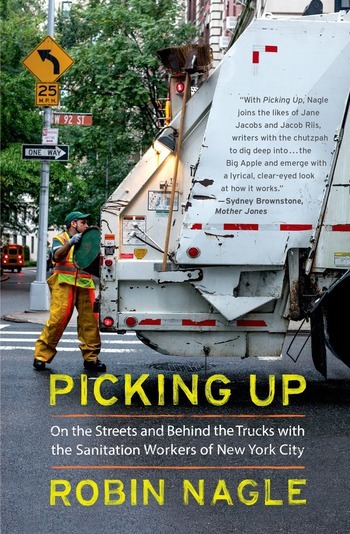 Robin Nagle has been anthropologist-in-residence at New York City's Department of Sanitation since 2006. She is a clinical associate professor of anthropology and urban studies at New York University, where she also directs the Draper Interdisciplinary Master's Program in Humanities and Social Thought.